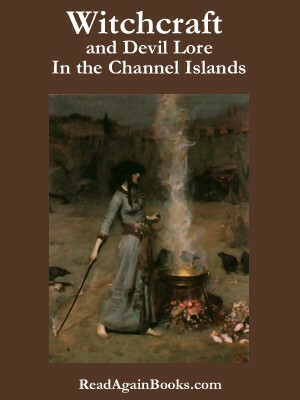 WITCHCRAFT AND DEVIL LORE IN THE CHANNEL ISLANDS, Transcripts and Translations of the Depositions and Confessions made in the most celebrated of the local Trials for Witchcraft, as preserved in the Official Records of the Guernsey Royal Court, with Historical Introduction. NOTE ON THE GUERNSEY RECORDS. APPENDIX – CONFESSIONS (in original language). File Size : 400kb approx.